It's been a while since I've posted any new desserts but I think this is a great one to get back into it again. I've joined with The Daring Kitchen again and am super excited about it. 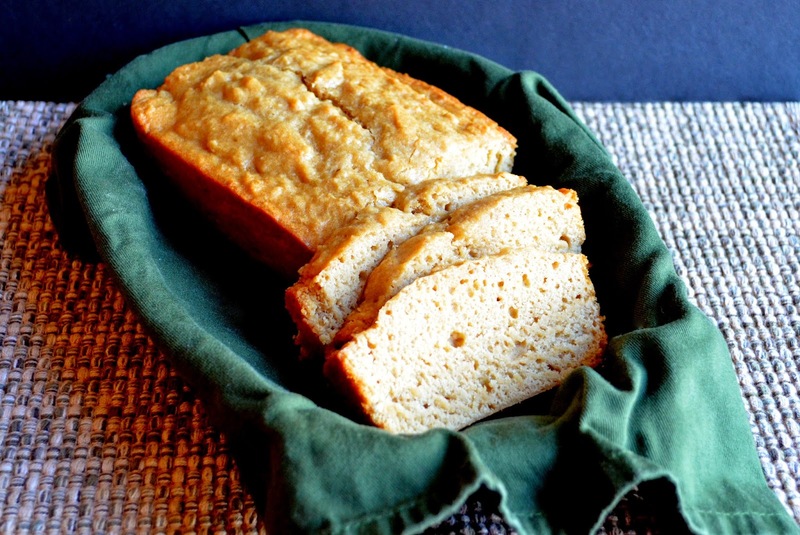 I used to be a member of the Daring Bakers when I wrote another blog and loved it but life was busy and I could no longer take the time to complete the challenges in a timely manner. Let's hope I can keep up with them this time. Breakfast itself has always been so difficult for me to get along with. I have always preferred lunch and dinner food, even at breakfast time. 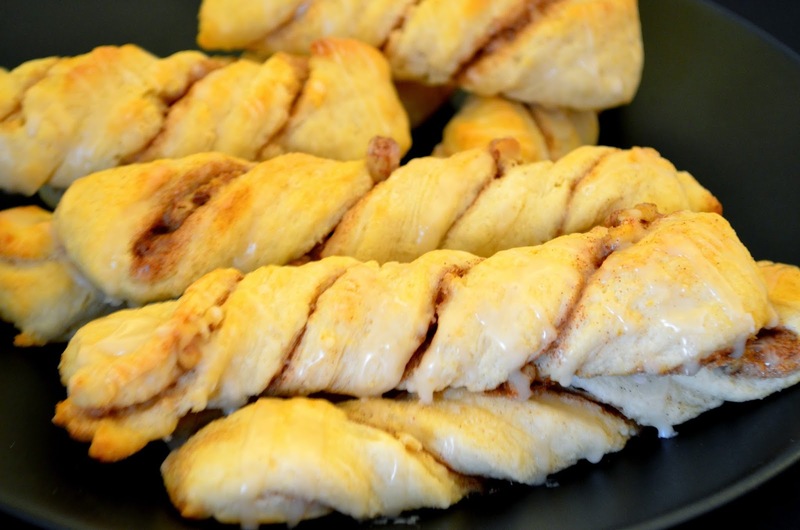 I have always liked pastries though and so this recipe caught my eye. It's filled with nuts, cinnamon, and sugar! I love how easy it comes together and the crispness of the outside with the softness of the inside. I also made some awesome Ultimate Chocolate Chip Cookies to go along with breakfast of course! It's officially fall now and to me that means soup weather. I love coming home and making soup for dinner on a chilly night (or having it in the slow cooker). There are so many different ways to make soup that I could probably have it every night for a year and not have the same one twice. 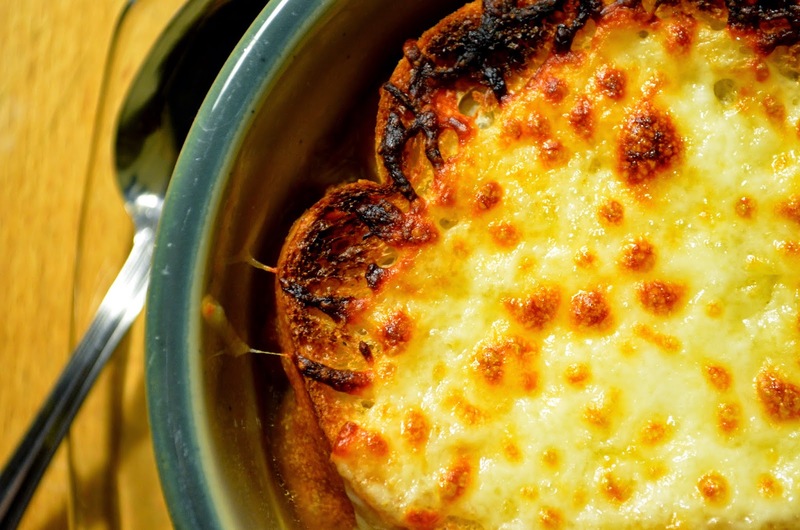 This Slow Roasted French Onion Soup is so delicious that I could probably have it once a week. It takes a little time but not much effort, which is okay with me. Can't you just taste that crusty, crunchy, cheesy bread with the rich broth and caramelized onions? I've made a fair amount of brownies recently but when I saw these Chocolate Chip Fudge Brownies on the blog that I was assigned to for the Secret Recipe Club then I had to make them. They taste fluffy like a marshmallow but fudgy like a brownie should be (in my opinion). I did top them with a Chocolate Marshmallow frosting which was a lovely addition. 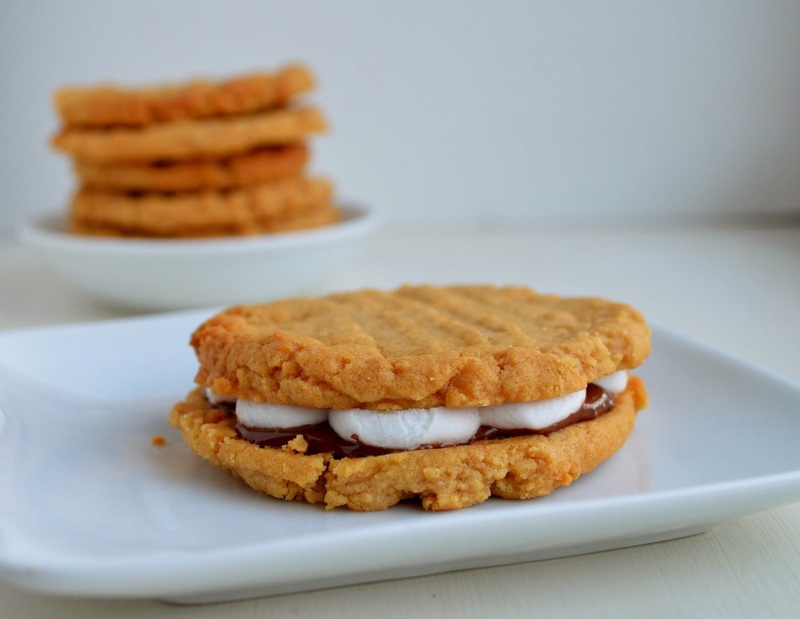 Then there's creamy, slightly sweet, soft, and fudgy all in the same bite! 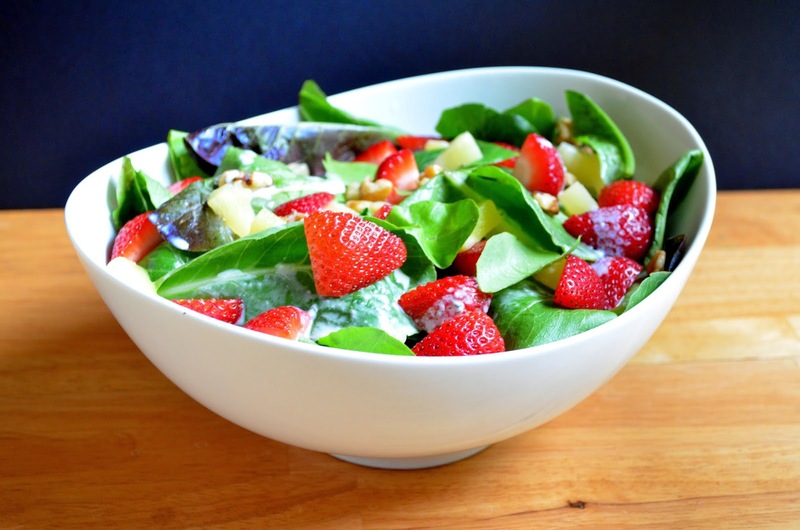 Bursting with fresh fruits and drizzled with a tangy dressing, this salad is perfect for a summer dinner side dish. We actually ate it for lunch when I made it. It's a light and refreshing salad that's quick and easy to toss together in no time. You may even have all the ingredients on hand for it and it's really great for adding additional ingredients too! Carrot Cake Ice Cream: Secret Recipe Club Reveal Day! Carrot Cake always makes me think of Spring although I'm not sure why. Maybe it's the carrots associated with the season. Either way, this Carrot Cake Ice Cream will give you nothing but happy thoughts while you savor it. The flavors combine beautifully and it looks very pretty in a bowl. It's made spices, raisins, grated carrots, and a few other ingredients that make it irresistable. 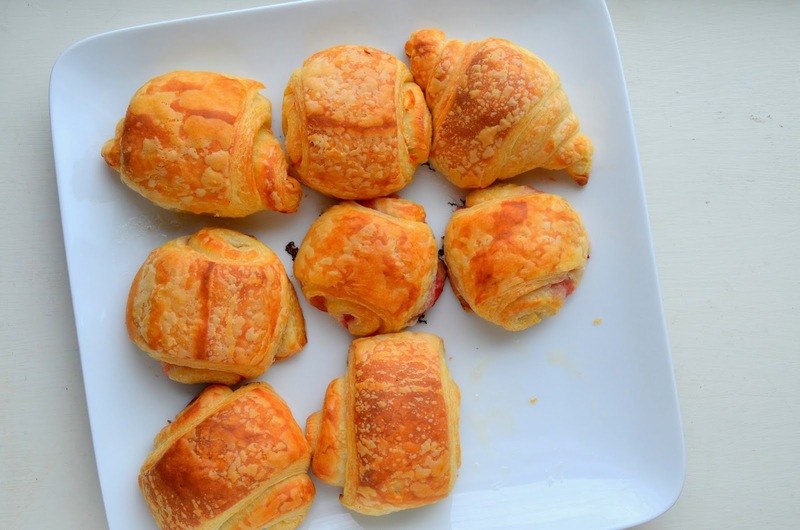 Croissants are a recipe people shy away from, but with a little time and a small amount of effort they can be a wonderful breakfast treat in your kitchen! I have filled some of these and left some of them plain (note the one in the corner that looks like a traditional croissant). I love the layers when you pull the apart, and there is not much that is like that soft interior and crunchy, flaky exterior.